The famous Millennium Trilogy, by Stieg Larsson, added a new book recently, called The Girl In The Spider’s Web, and officially became the Millennium Series. 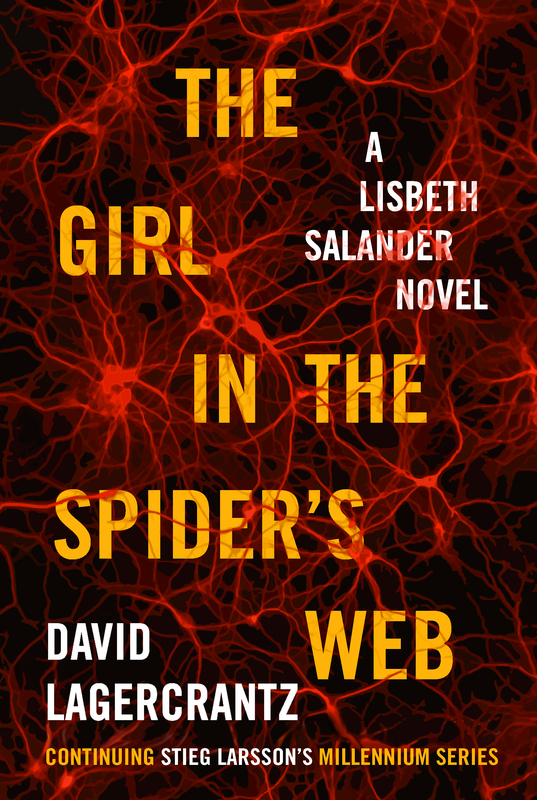 The Girl In The Dragon Tattoo series was originally published in Swedish, and translated into English, with the books being published posthumously. 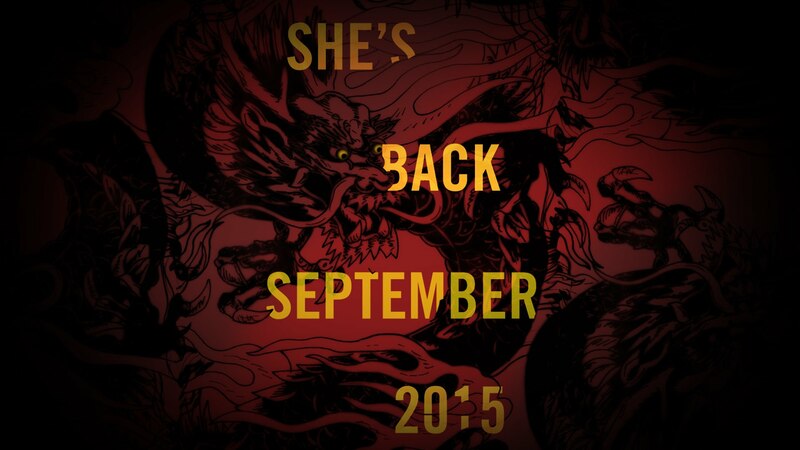 Now eight years later, David Lagercrantz continues the series, and the stories of Lisbeth Salander and Mikael Blomkvist come back to life. This time it’s the story of a computer programmer and his possibly savant child, the potential of an advanced AI, and the hunt for a killer…and did someone say there is a Camilla appearance? Anyone that read the first three of the series will definitely enjoy this one…and if you haven’t read the first ones, be sure to add them to your bookshelf!